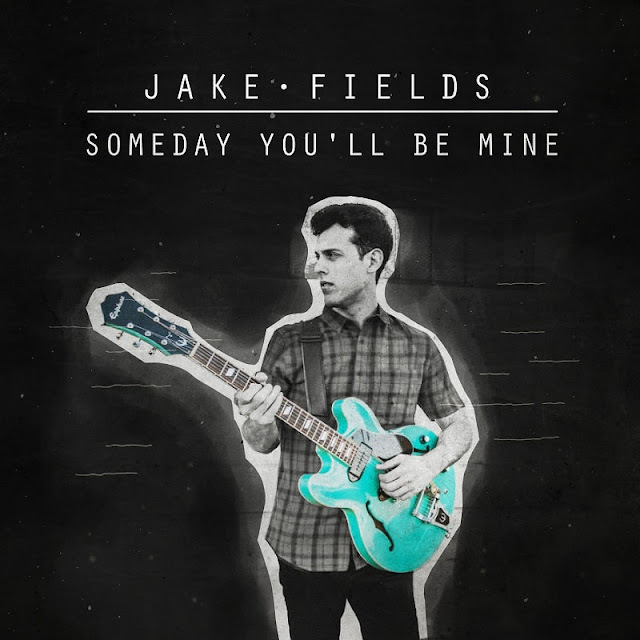 Los Angeles-based singer-songwriter Jake Fields has just unveiled his brand new EP Someday You’ll Be Mine. Stacked with six masterful tracks, each song individually boasts a unique sound that collectively showcases Fields’ exceptional ability to utilize genre fluidity to craft a sound that is entirely his own. One of my favourite tracks is For the Better, For the Worse, thanks to those lush acoustic guitar progressions that back his smooth, yet powerful, vocal range and is packed with so much raw emotion. This song pays homage to artists such as John Mayer, which have inspired Jake's sound. Previously released single The Other Side of Waiting is also another song that I like, especially to its upbeat atmosphere and the way he fuses catchy pop-vocals with guitar progressions reminiscent of music from the pop-punk era to create an innovative sound. This song stands out from the other 5 tracks thanks to its infectious energy. Overall this 6-track project showcases Jake's gorgeous vocals and his ability to deliver music that appeals to everybody with thoughtful lyrics that dive into relatable themes like youth, intimacy and nostalgia for the past. Stream this lovely project below!